This is a class listing by Brain Inc.. To sign up, just book now and the tuition centre will liase with you directly! Brain Inc. provides group tuition for all subjects. Lessons will be conducted at Katong Shopping Centre by 3 different tutors who specialize in different subjects and levels. All tutors are full-time tutors. Max class size is 6 students to ensure each student receives maximum attention from the tutor. We identify weaknesses and provide customized programmes for individuals with targets for improvement. Worksheets and notes will be customized and provided for every student. Please visit www.braininc.com.sg for more information and read what our past students have to say about us! 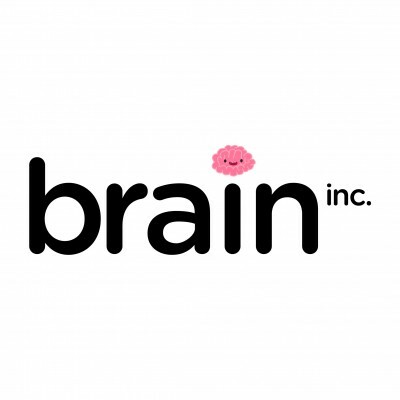 Be the first to write a review for Brain Inc.